Nintendo Co. is opening its second major official store, this time on its home turf, seeking to broaden the appeal of its gaming hardware and software. Called Nintendo Tokyo, the shop will open this fall in the Shibuya district. 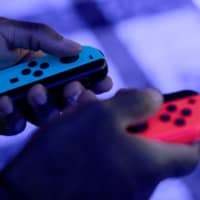 In addition to selling the Switch console, games and other products, it will be a space “to host events and offer opportunities to play games,” the Kyoto-based company said in a statement Friday. Nintendo’s first retail store opened as a Pokemon shop in 2005 at New York’s Rockefeller Center, and has since been rebranded. Nintendo is also planning to open attractions at Universal theme parks in Osaka, Orlando and Hollywood. Additionally, the company is looking to participate in more esports tournaments, where gamers get together and compete in stadiums. 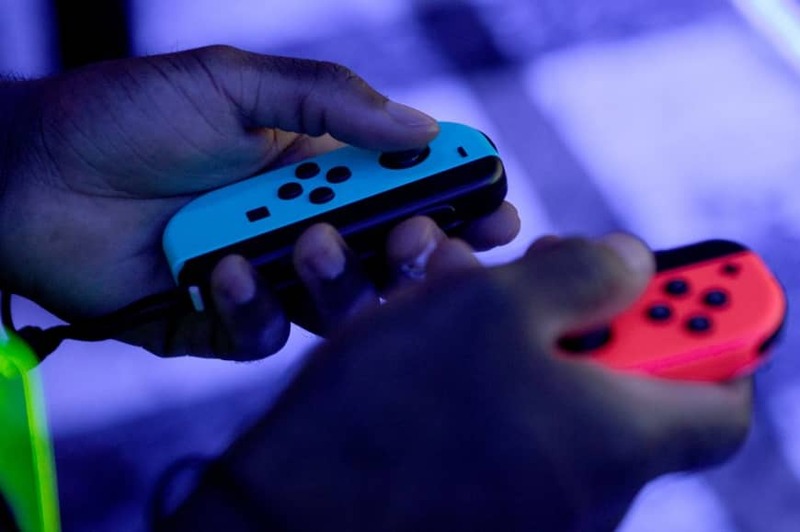 More Nintendo stores could help boost the appeal of the Switch, which is struggling to attract a wider swath of users. On Thursday, Nintendo cut its shipments forecast for the console, which can be used at home or on the go. Apple Inc.’s stores are well-known for their design and profitability, and Sony Corp. and Microsoft Corp. have also had a retail presence for years to showcase their products and sell hardware. The Nintendo store in Japan will have its own floor in a new department store that’s being rebuilt in a prime location in Shibuya, an area of Tokyo bustling with teens, commuters and retailers.